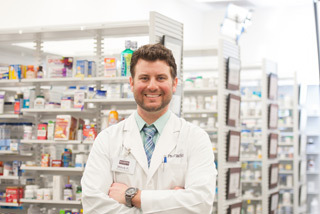 Our pharmacies are staffed with caring professionals dedicated to helping you live healthier lives. We are happy to answer your questions on prescription or over the counter medications or other healthcare questions. 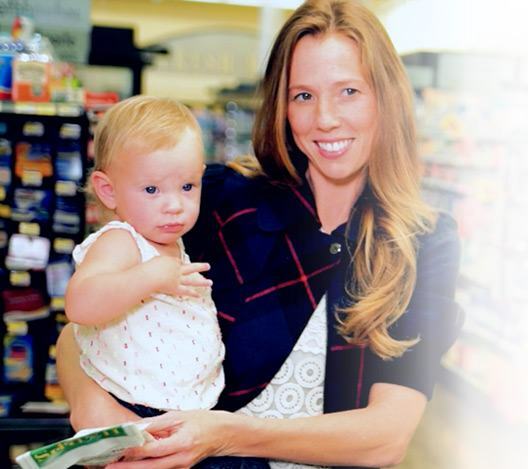 Harps & Price Cutter Pharmacy: a trusted source of healthcare information. Download the Harps Pharmacy app today! We pride ourselves on professional customer service and satisfaction and there is a drive thru at most pharmacy locations. 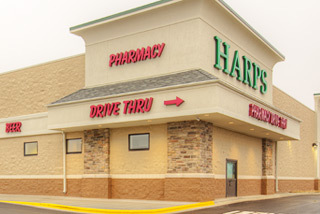 Isn't it time you switched to Harps Pharmacies? Our pharmacists are certified to provide vaccinations. We offer a wide range of vaccines including: Flu, Shingles, Pneumonia, Hepatitis A & B, Tdap & more. Stop by and ask for more details. Refilling your prescriptions at Harps is easy. Simply call one of our locations. Online and Mobile refills will be returning soon. We'll even call your doctors for refills if needed! 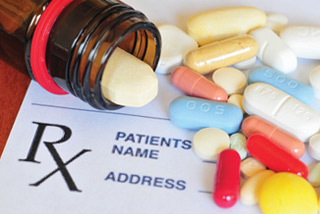 Need to transfer your prescription? Give us a call and we'll do the rest! Click Here to view our Pharmacy Notice of Privacy Practices.